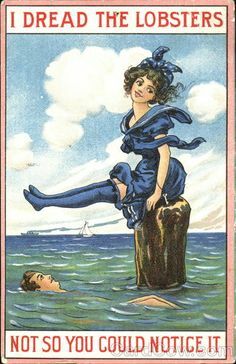 This postcard was Sherwin’s second attempt to reach my mailbox; I am glad that he was ultimately successful. The card is oversized (13 cm x 17 cm), and he sent it inside a clear postcard sleeve — which leads me to believe that he sent his first postcard that way, and that the sleeve got caught up in the machinery, and that the postcard was probably devoured. The sleeve on this postcard was lucky to have made it through. Surrounding the map on this postcard are a number of images of beautiful destinations throughout the islands. Rather than enumerate all of them, I will tell you that I especially like the second image at the top (“Colorful Ati-atihan Festival, Kalibo”) and the third image in the right-hand column (“Beautiful lagoon of El Nido, Palawan”). Wish there was a single view postcard available of that one. Sherwin is from the Bicol Region, famous for the perfect cone of the Mayon Volcano, depicted in the third image in the top row. 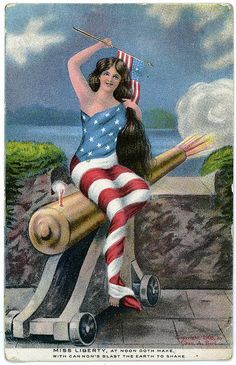 This card was produced by PhilippinesPostcards.com, which has some terrific Philippines e-cards available to send for free, and of course actual Philippines postcards to buy.